College dorms can be a nerve-wracking part of the residential college experience. Not only might you have to share your room with a stranger, you might also share a bathroom with the ten other students living in your hall. This is not exactly what most people look forward to when moving away from home. 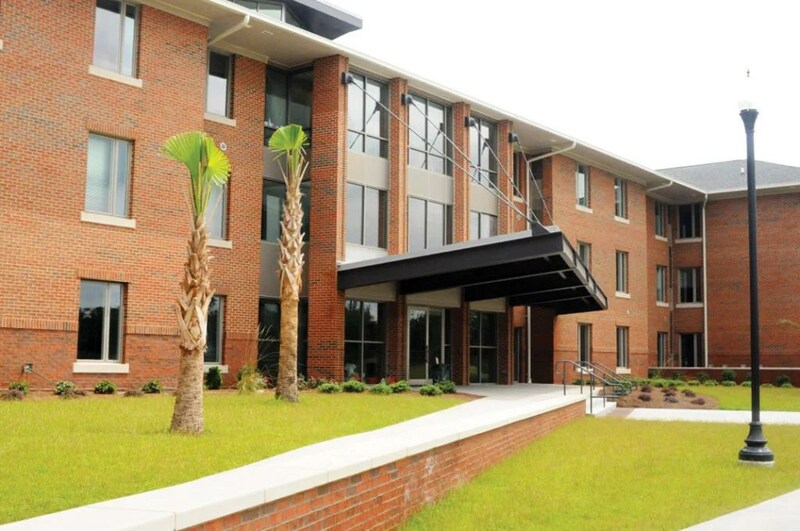 Thankfully, these Minority Serving Institutions (MSIs) have eased the transition from your childhood home to your college home-away-from-home Check out these incredible residence halls on MSI campuses! The dorms at Albany State are well-equipped with a laundry room, a snack and game room, and a computer lab. In addition to that, the entrances are secured 24 hours of the day, which makes this on-campus option a safe and fun place to live. Barry has several options for their first-year students. 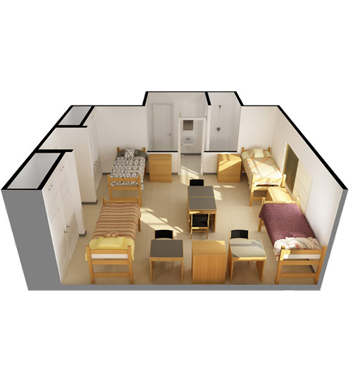 One of their residence halls, Weber Hall, offers four-person rooms that include their own restroom. This residence hall in particular is exclusive for first-year, female students. College Hall includes many comfortable amenities, including cyber lounges with printers, study lounges, and resident assistants on every floor. 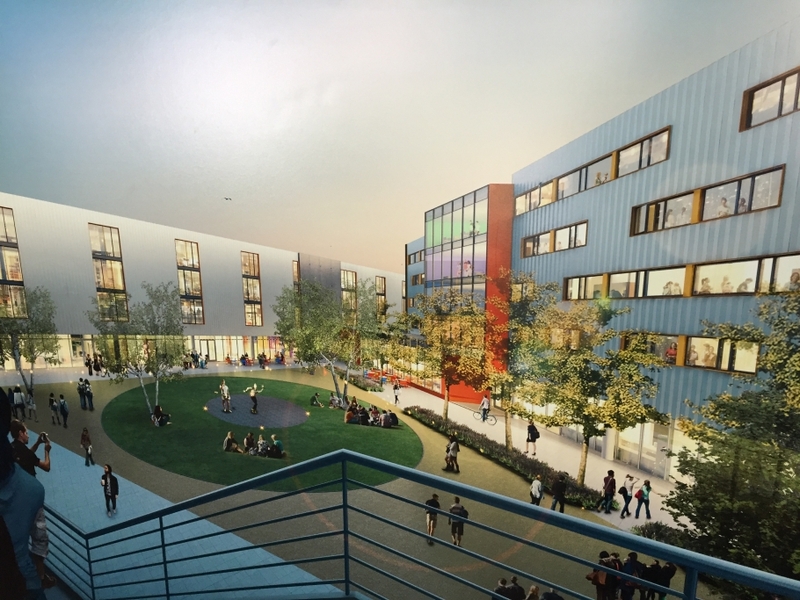 In addition to the usual amenities, Otis College of Art and Design offers housing programs that plan events for the residents. Programs may include community service, cultural events, or holiday dinners. 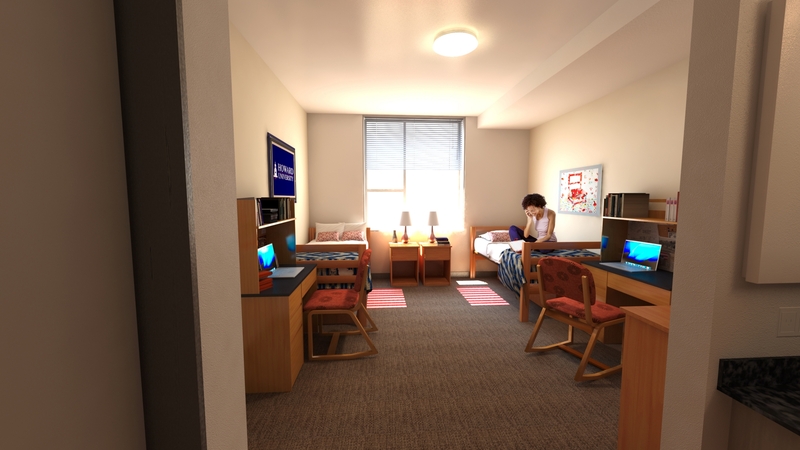 Although freshmen and first-year transfer students are mandated to live in on-campus housing, this new dorm complex can make the transition to Clayton easier. It provides 24-hour maintenance and communal areas with barbecue grills and a pool. On top of offering game rooms, vending machines, and larger-than-average rooms, the dorms at Chaminade University also overlook the ocean and the Hawaiian green scenery. Surrounded by breathtaking views, study breaks at Chaminade can be small vacations in paradise. Shaw University’s dorms are fully furnished with a bed, desk, drawers, and crisp walls, making it easy for students to add personal flares of different colors and patterns. Built in 2006, Shearer Hall at SE OSU is a relatively new complex that includes a main lobby, with utility items such as vacuums and board games that students can check out for free. Residents are also invited to use the volleyball court and pool tables. Each room has two big windows that allow for a bevy natural light to enter. Some rooms also include a balcony and leather-style furniture. The residents also benefit from the 24-hour gym. Moody Towers is the go-to dorm for freshmen at U of H. Not only does it have a dining hall in the building, but it also has a very spacious lobby, gym, and a piano room. Moody Towers makes move-in a lot lighter by including a microwave and a mini-fridge in each dorm room. Have great dorm memories or dorm decorating tips you’d like to share? Submit them in the comments below!